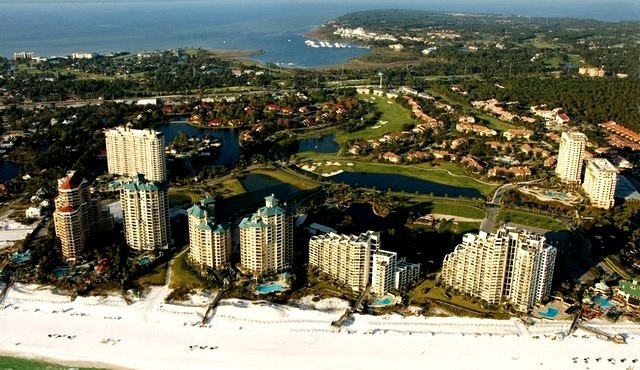 Sandestin Homes and Condos|Miramar Beach Homes and Condos for sale. 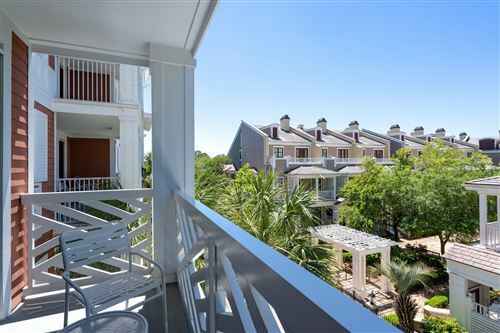 Emerald Coast listings last updated Apr 24, 2019 8:58:pm. How may I assist you in your real estate search?